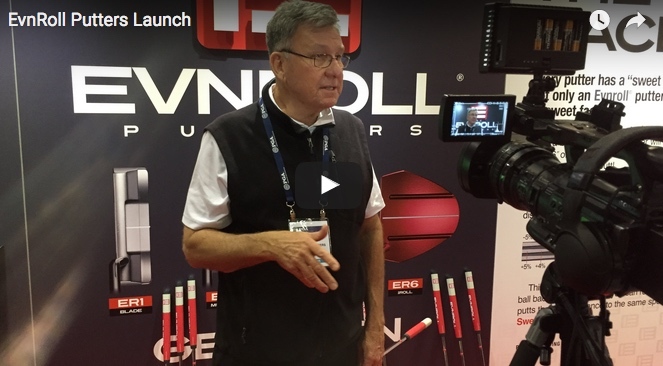 When Guerin Rife unleashed his new EVNROLL range of putters at the 2016 PGA Merchandise Show, we were blown away. They were good. They were really good. They worked. They really worked. And they looked and felt gorgeous. As a result EVNROLL won Putter Of The Year in the 2016 GolfPunk Staunchie Awards. Last week at the 2017 PGA Show, we got even more of a treat as we were introduced to the ER3 Wing Blade, ER7 Full Mallet and ER8 Tour Mallet – along with a classic new black version of the popular ER6 iRoll full mallet, which now also boasts three striking white sightlines on top of the head. The ER3 Wing Blade features a dramatic flare to the heel and toe that gives its head a distinctive “wing” shape. Looks like it's going to take off. But it won't. It's quite heavy so you can lean it against your bag without fear it'll be disappeared by a gust of wind or any... (Where is this going?! 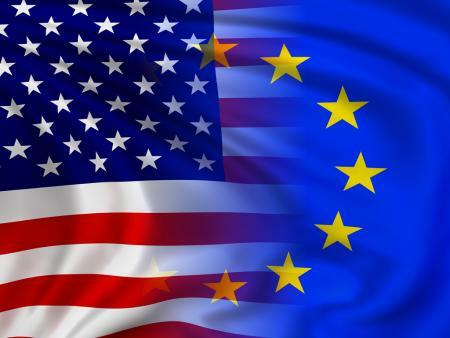 – Ed). Sorry, back to the technical capering. Rife assures us that by positioning mass away from the center in this way, it produces an effortless stability that enhances confidence. 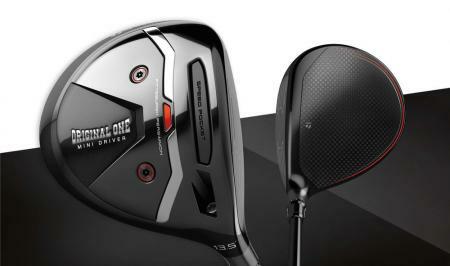 Which is borne out when you put a stroke on the ball. Effortless is right. The ER7 Full Mallet (below) features three prominent center sightlines surrounded by a symmetrical distribution of weight that flows from the heel and toe. These connect to the center alignment section by way of three milled parallel steps that give the entire putter a sense of motion toward the target. 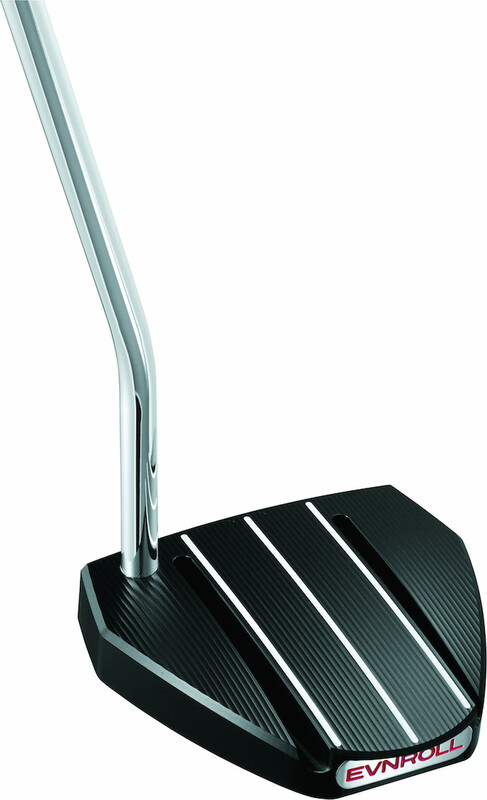 The ER8 Tour Mallet (below) is then a slightly more compact heel-and-toe weighted mallet with a solitary white sightline on top, boasting the same Silver Satin finish as 2016’s ER1 and ER2 blade models. 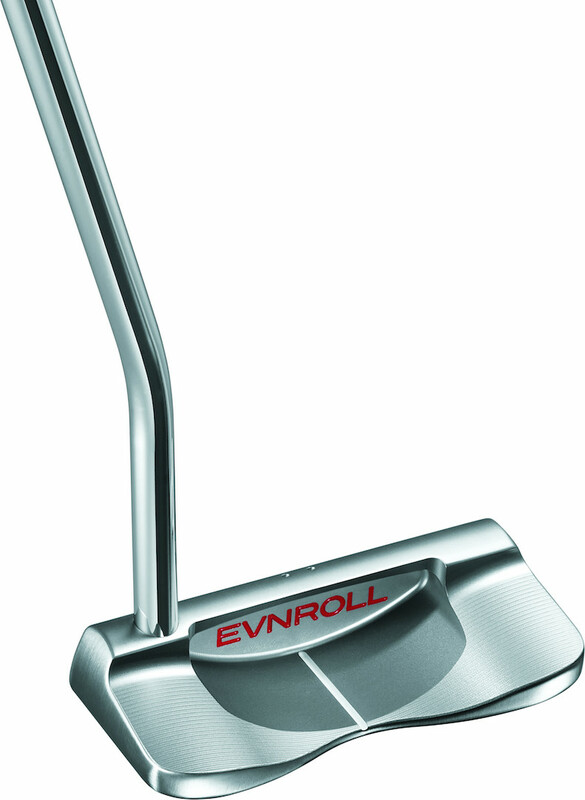 All three new models – CNC-milled from a block of 303 stainless steel and hand-finished in Carlsbad, California – feature the full array of performance-enhancing technologies found on all Evnroll putters. 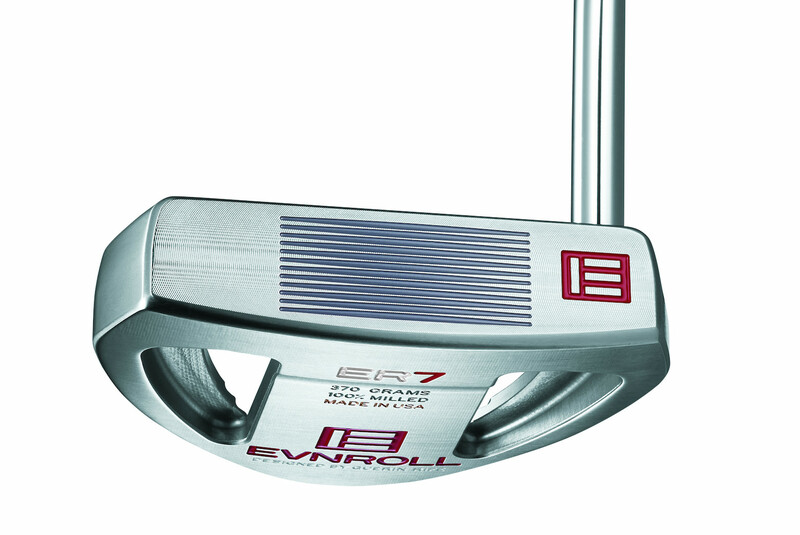 The precise face milling on each Evnroll putter imparts progressively more energy transfer on off-center hits to roll the ball a consistent distance with every stroke. 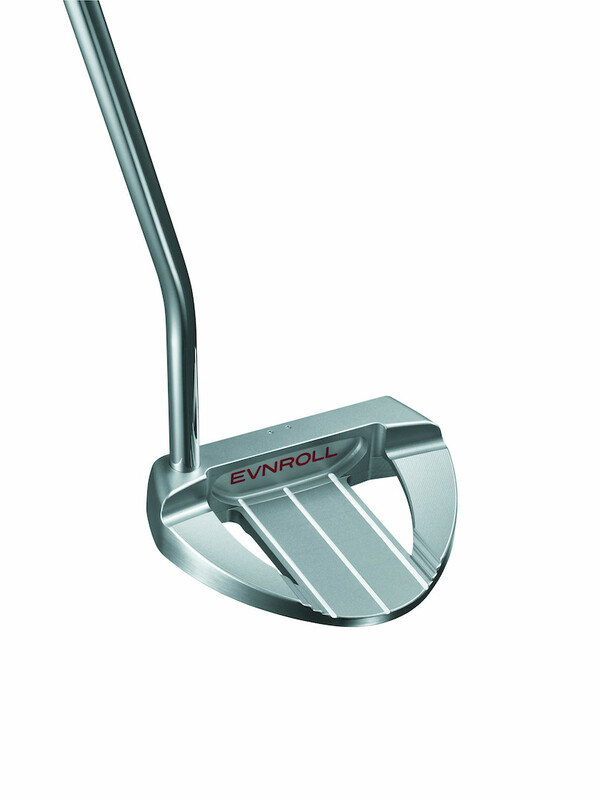 So with an Evnroll putter, whether you hit the ball on or off centre, the ball travels the same distance to the same spot. “This is by far the most performance-enhancing technology I have ever brought to market,” said Rife at last year’s Evnroll launch, some 20 years after first introducing face grooves to putters. Each design also includes new LineAlign technology, which features two small, unpainted dots on the topline 1/8 inch either side of the centre cavity sightline. “This provides the golfer a subtle alignment reference for consistent lie angle positioning, while also helping with alignment on breaking putts,” added Rife. Aligning the ball in front of the toe-side dot on right-to-left putts and in front of the heel-side dot on left-to-right putts will help keep the ball travelling on the high side of the target line as 90% of breaking putts are missed below the hole. The ER3 Wing Blade, ER7 Full Mallet and ER8 Tour Mallet join four original head designs in the Evnroll line for 2017, from the classic style of the heel-and-toe ER1 and ER2 blades, to the ER5 Hatchback mallet. The rear center-weighted ER6 iRoll full mallet, originally available in a distinctive deep red anodised aluminium finish, will now also be available in classic black, with both models featuring three white sightlines on top for 2017. 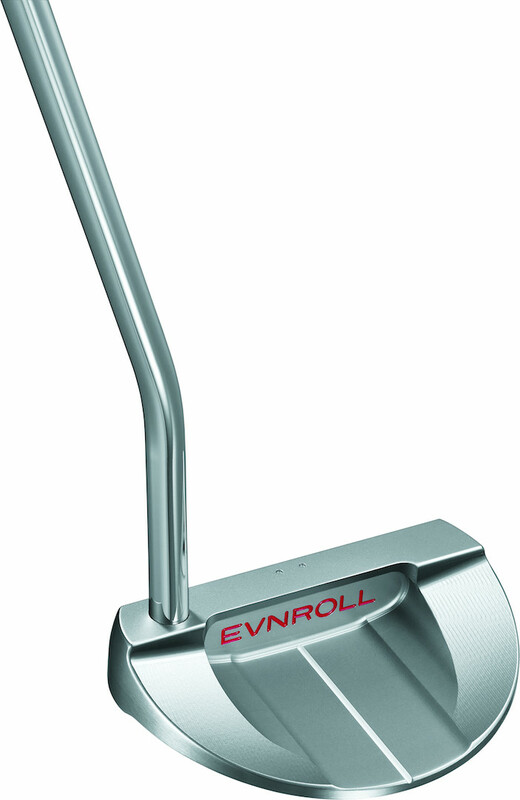 The three new Evnroll putter models are available in 33”, 34” and 35” lengths with the ER3 offered at an MSRP of £275 while the ER6, ER7 and ER8 at £300. Available at retail from the 1st March 2017.